We collaborate with open-source and commercial partners to provide MIPS support for many of the popular Real Time Operating Systems (RTOS) and the new generation of IoT specific Operating Systems. In addition, we have developed the MIPS Embedded Operating System (MEOS) with Virtualization extensions that targets deeply embedded applications and the IoT space. MEOS is MIPS’ in-house real-time operating system (RTOS). Being in-house, it is always the first to support new cores and architecture features. Version 3.1 of MEOS includes a virtualization library to extend MEOS into a hypervisor for use on MIPS cores which implement the MIPS Virtualization module. Where possible we will assist in the development open-source real-time/IoT operating systems through the donation of engineering resource or the supply of development hardware and tools. 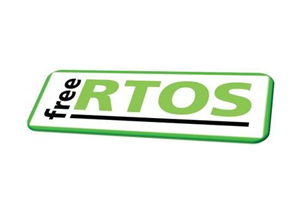 Free RTOS is a popular real time operating system from RealTime Engineers. Access the official port here. 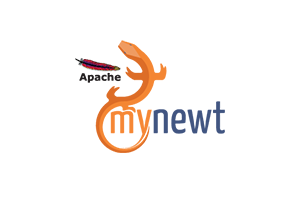 MyNewt from the Apache foundation is one of the new generation of IoT specifc operating systems. It is well engineered and licensed under the permissive Apache license. A MIPS port is available on the MyNewt GitHUB project. 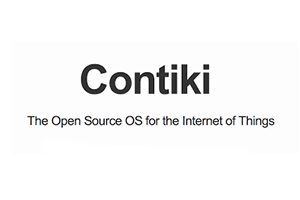 Contiki is another very popular IoT OS. A PIC32 port is available: GitHub – Docs. 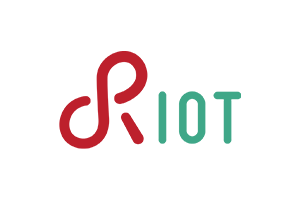 RIOT is another IoT OS gaining traction in a very fragmented space. A MIPS port can be found on the RIOT GitHub project. 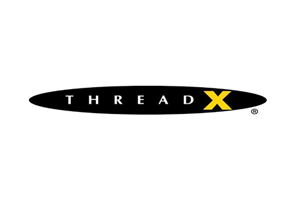 Thread-X from Express Logic is a mature commercial operating system with comprehensive support for MIPS cores. 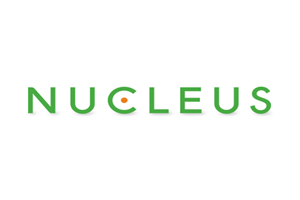 Nucleus from Mentor Graphics is a mature commercial operating system supporting most MIPS cores. The Integrity RTOS from Green Hills Software provides comprehensive MIPS support.